Sometimes you just want something that is in no way good for you and is in every single way is delicious! This recipe fits that bill perfectly! It's soooo good! Again, try to make sure you save some to go alongside whatever you make with it! 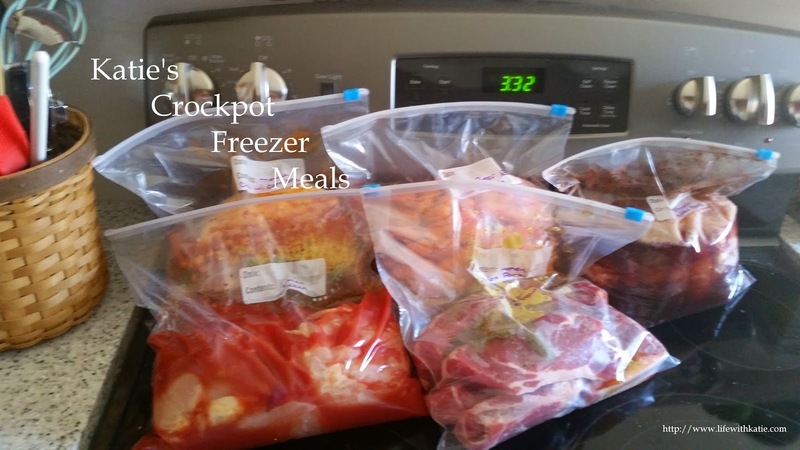 Use a 4 to 6 quart slow cooker. Empty the corn packages into your slow cooker. Unwrap the cream cheese and put the blocks on top. Add sugar and water, and fold the American cheese slices a few times, then crumble it in on top. Cover and cook on low until everything is all melty, about six hours. Stir well before serving.